Chilliwack – April 7 UPDATE – Chilliwack City Council voted unanimously (Councilor Sam Waddington was absent) to leave the three flags at City buildings. That includes the Maple Leaf, BC flag and the City Flag. 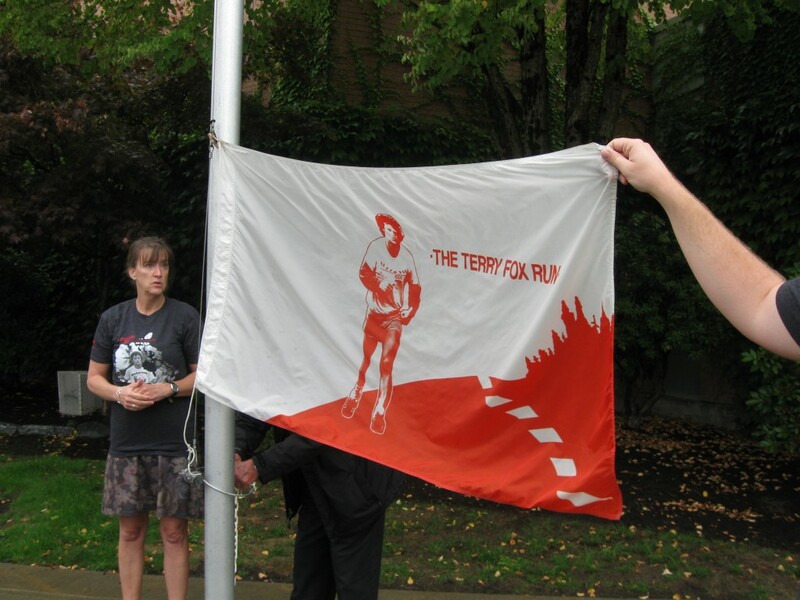 Other flags such as the Terry Fox Run, Metis Flag for Louis Riel Day or the Rainbow Flag will not fly. Bravo owner and outspoken Liberal Louis DeJaeger openly questioned the decision if this was a shot at the LGBQT community. For the record, at Tuesday’s City Council open meeting, there was only the vote and no discussion. The City of Surrey has similar protocols for their Municipal buildings, as do many other jurisdictions. ORIGINAL STORY – There is a flag controversy at Chilliwack City Hall and other public owned buildings. Whose flag can fly outside? This came up in discussion last month and ironically, the City of Chiliwack does not have a policy. 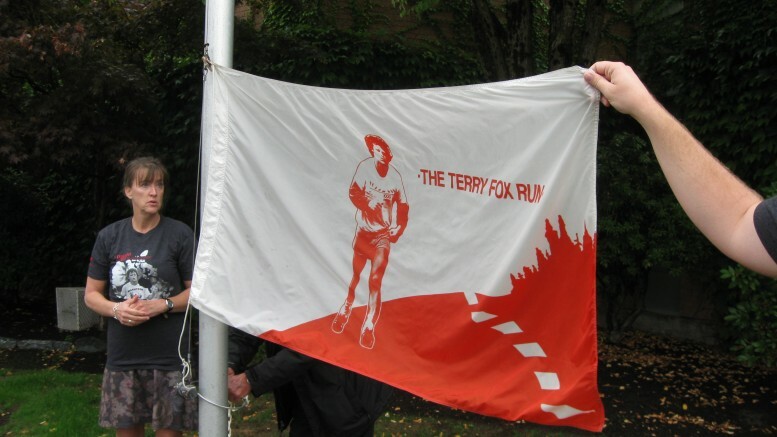 While other groups have asked that their flag be raised for a brief time ( ie Terry Fox Run or Girl Guides etc) there are only three flag poles (usually) available. They are normally reserved for the Maple Leaf, the Province of BC and the City of Chilliwack, and one usually came down to accommodate another outside interest. At Tuesday’s City Council meeting, a draft will be proposed to erect a fourth flag pole to handle such outside requests. These other areas outside of City Hall include Evergreen Hall, Townsend Park and the public works yard. Council meets at 3PM Tuesday April 5. 529 Garage: A Digital Bike Registration System That WORKS! 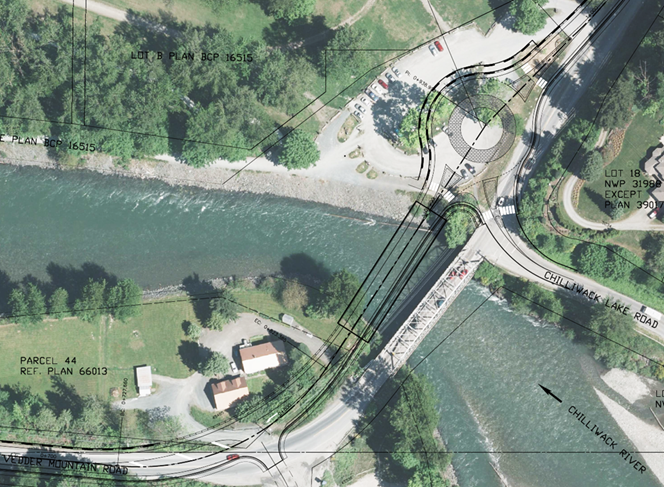 Be the first to comment on "Flag Flap At Chilliwack City Hall – UPDATE – Status Quo"